Citizen Cider, based in Burlington, Vermont, maintains a year-round roster of its fans’ tried-and-true favorites and is always bringing new and exciting releases to market for the cider-sipping crowd to enjoy. 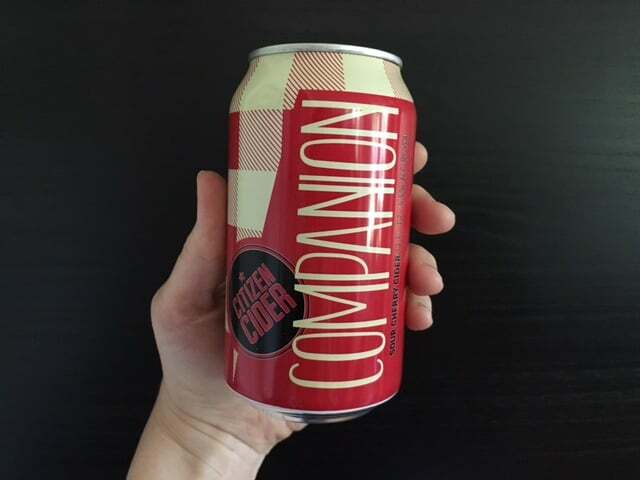 The newest cider release, Companion, is the latest to hit the shelves. Companion is a sour cherry cider featuring Monmorency and Balaton sour cherries sourced from Wayne County, New York. Apple trees and tart cherry trees make good companions in the orchard, so the Citizen Cider team felt that they would make nice companions in a fermented cider as well. Citizen Cider produces ciders made from fruit sourced directly from local farmers, which is then pressed to produce a true craft cider. Ciders are never from concentrate. This limited release cider started hitting the shelves Memorial Day weekend and will only be available while supplies last. Companion is available for purchase in 4-packs of 12-oz. cans and is also on draft in states where Citizen Cider is distributed.